Ameijoas Com Coco in Portuguese literally means clams with coconut. In Konkani, tisreo means clams and sukhem is dry with no gravy. Those of you who have read the About page on my website, know that I was born and raised in Mumbai. My parents were from Chinchinim, South Goa, married in Mumbai and settled in the big city. Every year, during the summer holidays, we visited Goa. 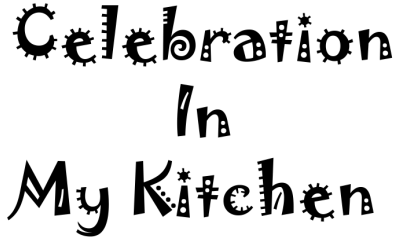 I had launched my website with my mother’s recipe on Tisreo Sukhem - I. She never used any spices to maintain the freshness of the clams. 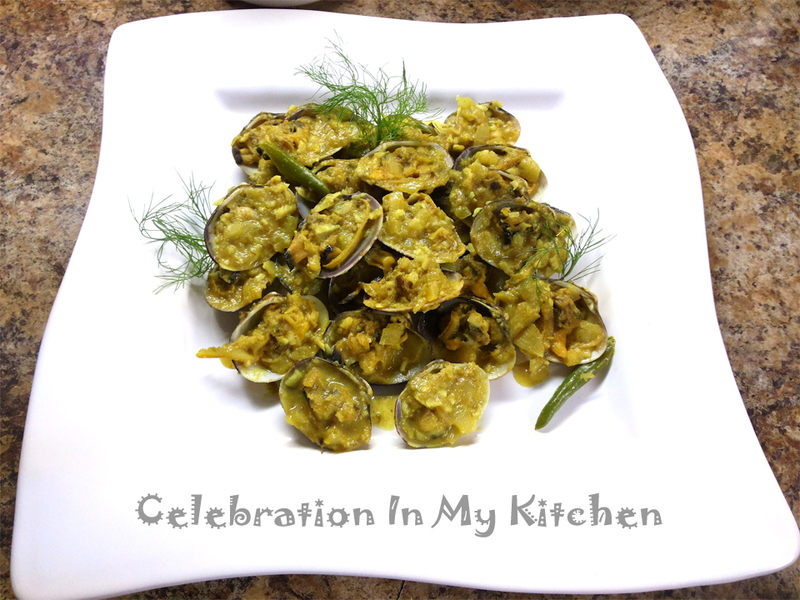 We enjoyed it and I always cook clams the way she did. This is my mother-in-law’s recipe which is mildly spiced. She hails from Cansaulim, South Goa. Recipes do differ in each household and villages in Goa. It is up to you to adapt, cook the way it suits you and your family’s palate. When selecting clams, ensure to discard the ones that are opened. Tight shut, medium-sized clams are the best. Clams are high in iron and protein. A good source of phosphorus, potassium, zinc, copper, manganese and selenium. They contain omega-3 fatty acids and are healthy for the heart. Packed with vitamin B12 which is essential for a healthy nervous system. Presence of vitamin C also helps boosts the immune system. Safe to consume as they have low levels of contaminants. Place clams in a colander and rinse well. Then transfer in a bowl with water to get rid of any dirt or sand. With the tap running, take a clam in your left hand and with a brush in your right hand, scrub the clam well. Place in a clean dish. Repeat with rest of the clams and keep them in a freezer for few hours. They will open up making it easier to push a dull knife between the two shells. Open the clam and transfer the meat on one shell. Twist and discard the other shell. Heat oil in a pan and saute onion till soft. Stir in the ground paste and fry for a minute or two. Pour tamarind water, mix and bring to a boil. Add the clams (reserve the juice or water for curry or pulao), salt and sugar. Simmer on medium heat till clams are cooked, around 5 minutes. Sprinkle grated coconut, stir and shut off the flame. Serve as a side dish with main meal. Add salt only if needed. Sometimes clams are salty. Clam juice was not added so that the dish would not be salty but dry with less moisture.